The Pediatric Intensive Care Unit (PICU) at Victoria General Hospital, the only PICU in British Columbia outside of BC Children’s Hospital, has an opportunity for a fourth Pediatric Intensivist to join three others This is a 0.5 FTE position with non-resident call schedule frequency to be determined. The unit has 5 beds and is supported by a dedicated team of consultant and subspecialty pediatricians, pediatric surgeons, pediatric anesthetists, nurses, respiratory therapists and allied health professionals. You will have an academic/educational mandate for clinical teaching and will be expected to become a member of the clinical faculty of the UBC Department of Pediatrics and the University of Victoria Island Medical Program. 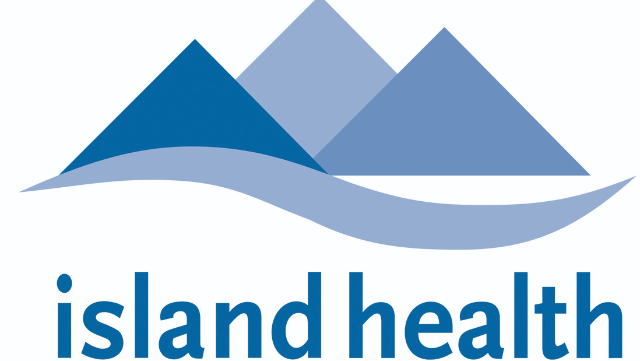 The Vancouver Island Health Authority (VIHA) provides the entire spectrum of healthcare services to the 752,000 residents of Vancouver Island. VGH serves as the tertiary pediatric referral center and trauma center for VIHA. In addition to Royal College of Physicians and Surgeons of Canada certification, applicants must be eligible for full licensure as a Pediatric Intensivist with the College of Physicians and Surgeons of B.C. Discover Vancouver Island – with unlimited possibilities for your career, family and future!